The newest way to enjoy Fresh Home by PartyLite™ featuring NEOFRESH™ technology. Harness the power of nature as essential oil neutralise unwanted odours, leaving behind simply fresh fragrance. 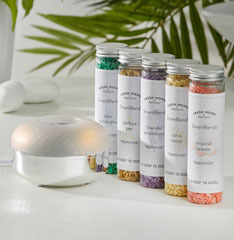 Enhance your home with flameless electric warmers and the wonderfully rich, long-lasting fragrance of Scent Plus Melts. Enjoy 24/7 carefree fragrance for up to 60 hours. 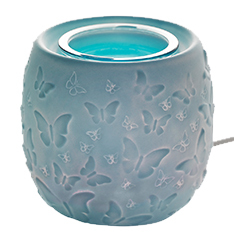 Add extra glow to your evening with our LED warmers and let your favourite scents burst into life with stunning ScentGlow™ Warmers. 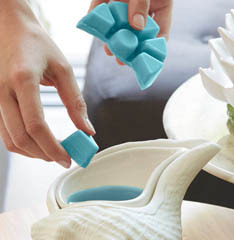 Combine two to four melts in your warmer dish to infuse your home with your Signature Scent for up to 80 hours of flameless fragrance! 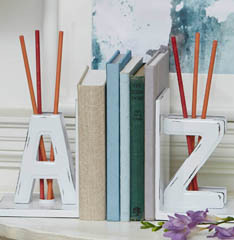 Experience a beautifully fragranced room anytime with our innovative, flameless fragrance sticks. No flames, no spills. Just rich fragrance that lasts up to 30 days. We've designed stunning holders to let you display up to 5 of these unique fragrance sticks throughout your home, whatever your style. Freshen every room in your home with wonderful, welcoming fragrances made with natural essential oils and NEOFRESH® technology that neutralises odours, leaving behind only pure and calming scents.